Stéphane Dujarric, Spokesperson for the UN Secretary-General Ban Ki-moon. We are honored to welcome Stéphane Dujarric as our keynote speaker and warmly invite you to hear his inside view of the work of the UN and engage in a discussion about issues on the UN agenda. Only a limited number of tickets are available for this very special event so do not delay in securing your space! Secretary-General Ban Ki-moon appointed Mr. Stéphane Dujarric of France as his Spokesman, with effect on 10 March 2014. Mr. Dujarric had previously served as Spokesman for United Nations Secretary-General Kofi Annan from 2005 to 2006 and then as Deputy Communications Director for Secretary-General Ban Ki-moon from 2006 to 2007. Just prior to his current appointment, Mr. Dujarric was the Director of News and Media for the United Nations Department of Public Information and previously, Director of Communications for the United Nations Development Programme (UNDP). In the private sector, Mr. Dujarric worked for ABC News television for close to ten years in various capacities in the network’s New York, London and Paris news bureaux. He traveled extensively on assignment to cover major stories throughout Europe, Africa and the Middle East. 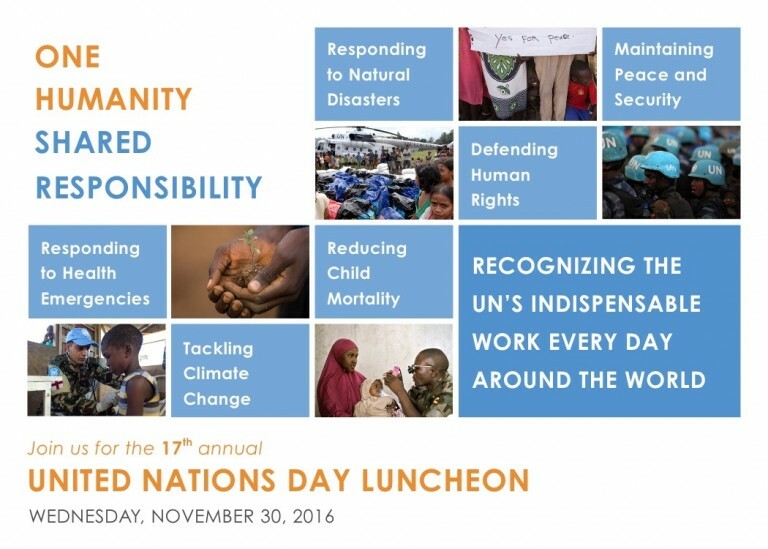 The annual UN Day Luncheon gathers our community to recognize the UN’s vital work and quest for peace, prosperity, and justice. 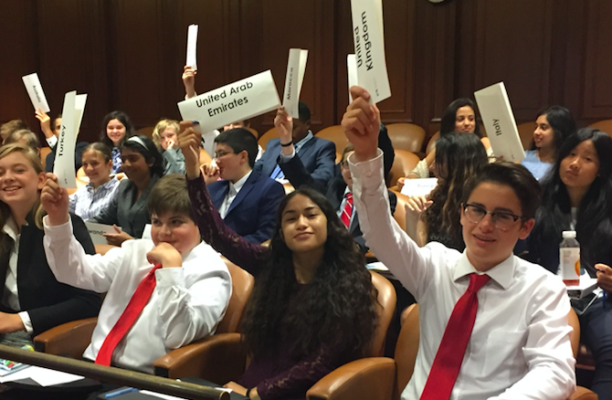 Attendees of the UN Day Luncheon represent individuals and companies who are actively engaged in global affairs, as well as who have a commitment to global education in the Boston community and a desire to foster dialogue among a diverse set of companies, peoples and nations. 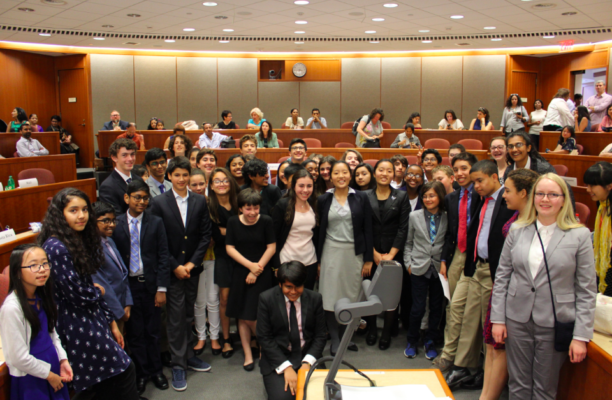 Funds raised from ticket sales and sponsorships at the UN Day Luncheon directly support UNAGB’s community events and classroom-based Model UN academic program, which serve more than 5,000 participants annually in greater Boston.